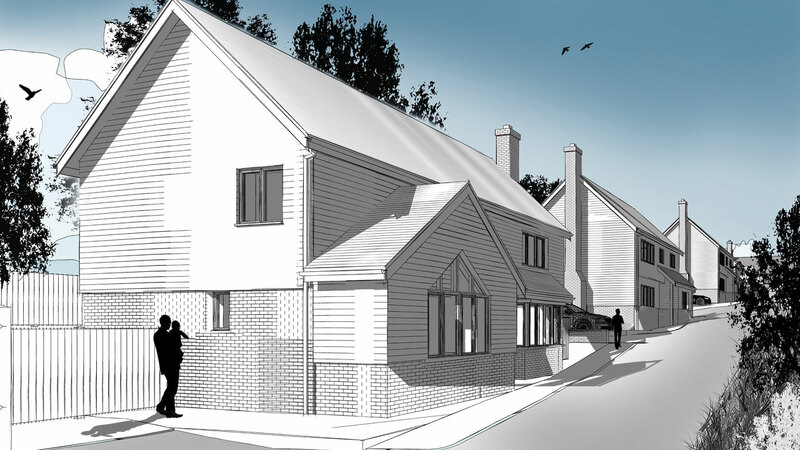 Planning approval for this site was hard-fought but finally achieved in January 2017. 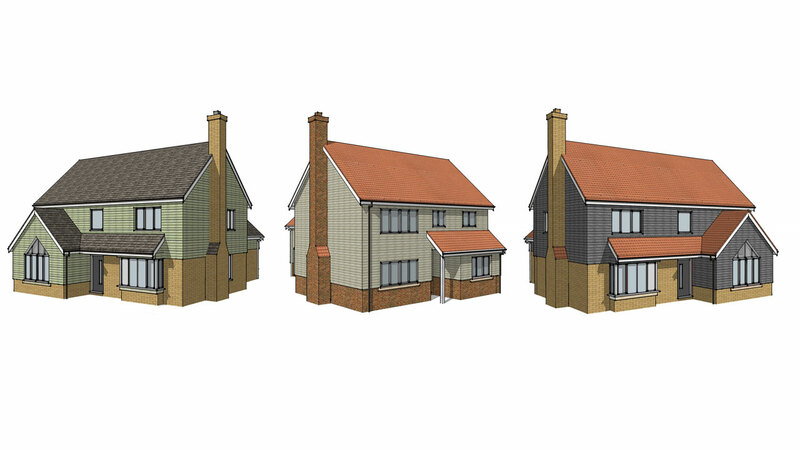 Our client was seeking to replace an existing bungalow with five new properties in the South Cambridgeshire town of New Port. 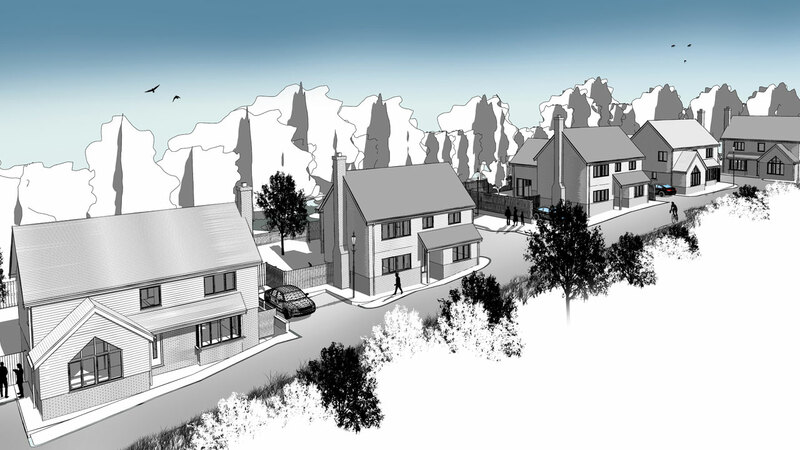 The design had to negotiate difficult access arrangements and a steep slope whilst demonstrating an understanding of local planning attitutes.